Because we can get you back on the road as quickly as possible, without compromising the quality of the vehicle repair or customer service. Because you have the freedom to use your own choice of repairer and that does not necessarily mean the one mentioned by your insurer. And because we are East Kent’s leading independent vehicle accident repair centre. 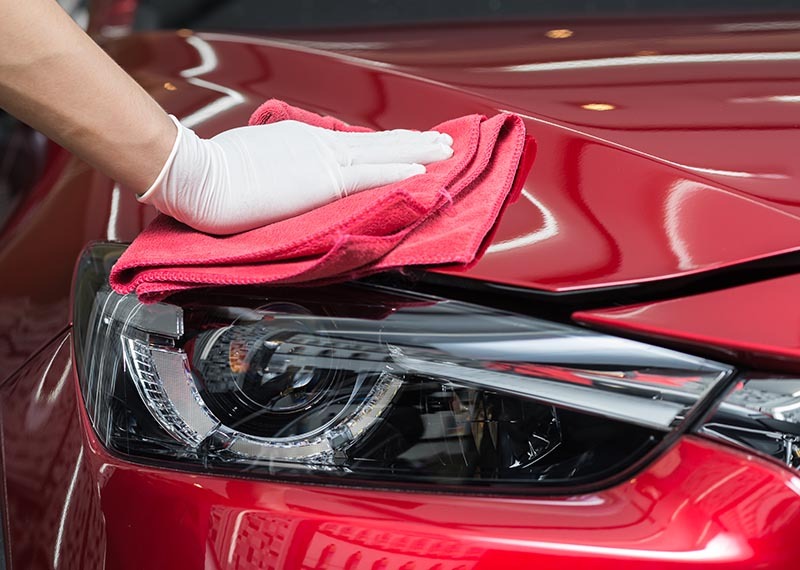 Our large capacity body shop repair units are equipped with the latest technology and highly trained staff to handle a large volume of vehicle accident repairs, all carried out to the most exacting standards of quality and customer service. 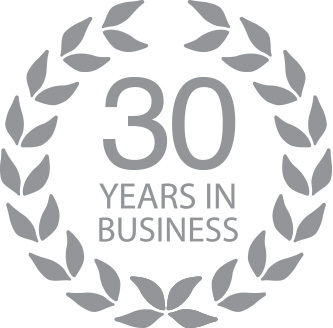 We are fully approved by all major insurers, and can guarantee repairs will be to the original manufacturers standards. 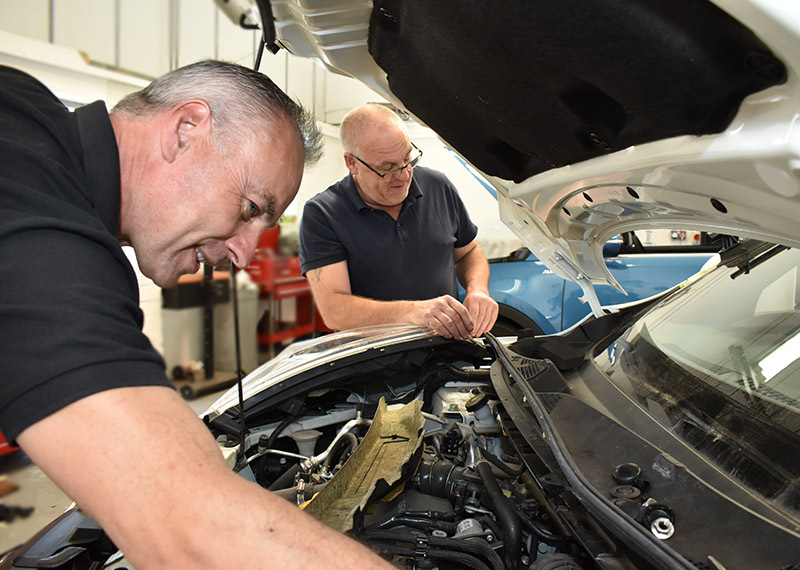 We also have our own in-house insurance engineer to inspect and authorise any necessary repairs, therefore ensuring customers vehicles enter the repair process promptly, saving potential delay and costs. Our car and commercial body shop repair centre is equipped with the latest in accident repair. Large business facilities with family business care and attention.